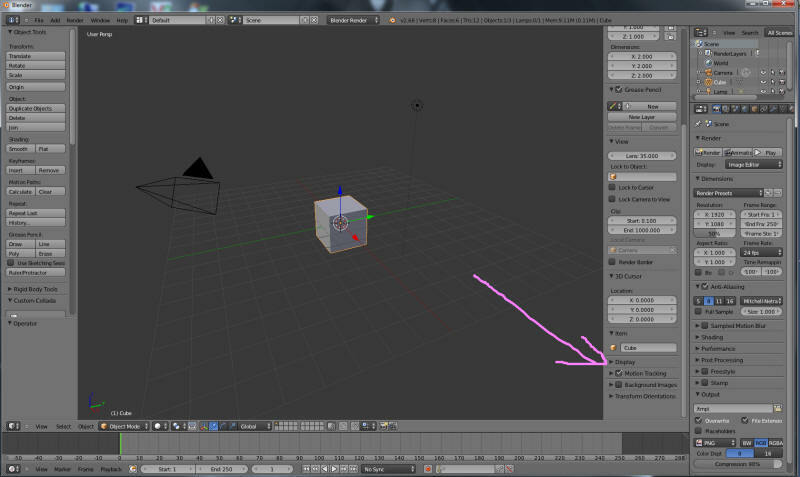 SL only supports one-sided meshes. 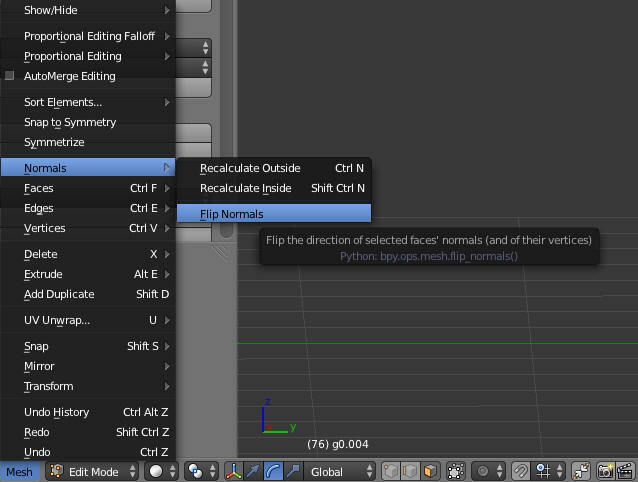 Blender defaults to two-sided meshes. If you are not careful, you will end up with what appear to be holes in your SL upload. Unselect Relationship Lines to get rid of clutter. Now click Backface Culling so that faces will be one-sided.